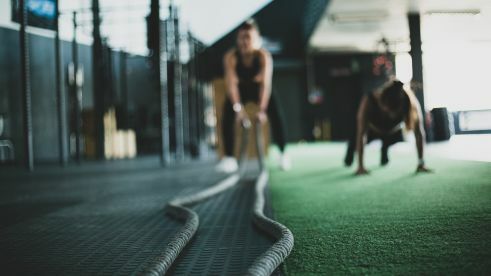 Whether you're embarking on a brand new exercise regime or just want to switch up your current habits, you’ll need a personal trainer that is highly qualified with a friendly, yet motivational attitude. 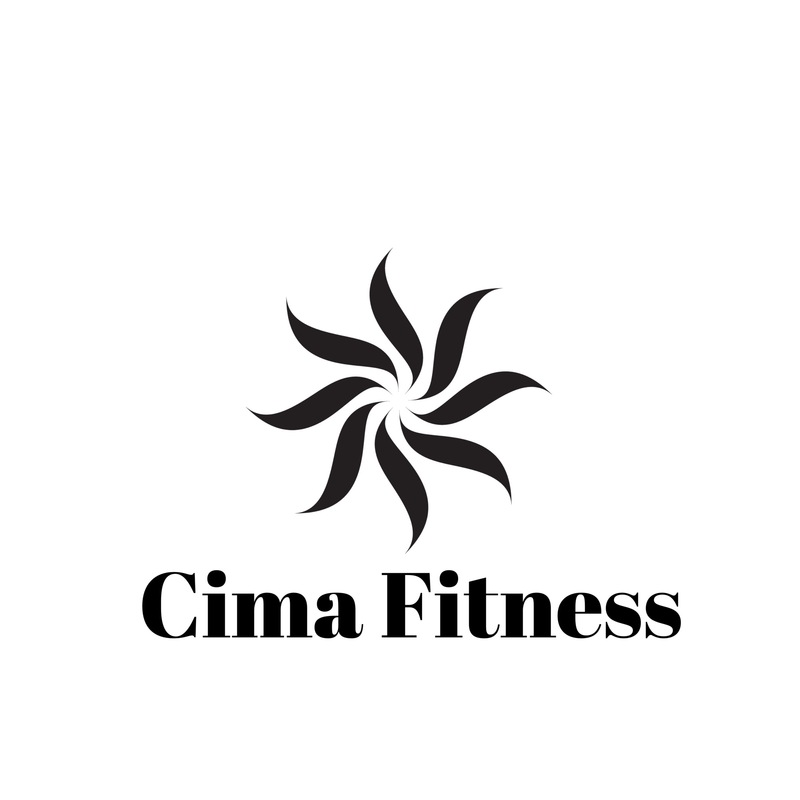 Look no further than Cima Fitness & Personal Training – you’ve found one. I am an expert in helping my clients achieve their goals, and can design an exercise and nutrition plan to ensure that you get the body that you’ve always wanted. I operate across the entire Bristol area – give me a call on 07850577246 to get that first session booked in! I have many years of experience in personal training and have worked with a wide range of athletes to help them hit their fitness targets. 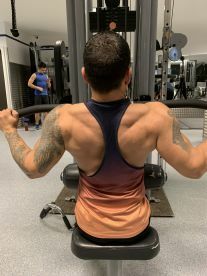 Rest assured, I have the skills to mix up your training regime and help to achieve your goals you whilst have fun – no matter if you're training for an athletic milestone like a marathon or just want to get in shape for a beachside holiday. I recognise that training needs are individual – that’s why I offer dedicated one-on-one training sessions to help you achieve your goals. 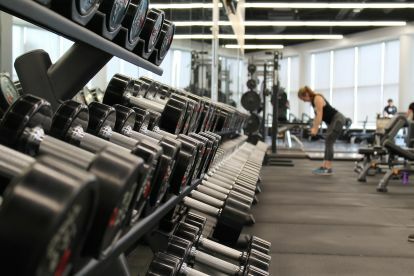 Our training sessions can take place in The Gym Group at Cabot Circus, your home, office or in an outdoor space such as a park – whatever works best for you and your schedule. To accompany our regular exercise sessions, I’ll also design you a specialised nutrition plan, to maximise your training results. Andys a really amazing trainer and a great guy too. I learned a lot from him when I was coming up through as a PT. Please note that Cima Fitness & Personal Training may not be able to honour booking requests made.